Benjamin Franklin had a pair - and we still use them. Eye glasses were the first scientifically intelligent invention to correct focal vision problems. They were invented in Italy in 1260 to help the elderly see better. There were no side bars in those days - so the user had to hold the eyeglasses in place by pressing the lens bridge against the top of their nose with their forefinger. Although there is no way to confirm this, it is believed that one of the first things the first eyeglass user did was to misplace them. Today, even with modern Lasik surgery and "space age" contact lens… glasses retain their popularity. The stigmatism of being a "4 eyes" nerd vanished several decades ago and now high profile people from all walks of life wear glasses day in and day out as part of their fashion profile. Designer quality glasses that enhance the natural features of your face are commonplace - and Astorino and Associates makes sure we are well stocked with the top fashion selections from the major frame makers. It was around 1730 that a London optician named Edward Scarlett devised the side bars that, to this day, hold our glasses in place. 50 years later, tired of changing between reading glasses and regular glasses - Benjamin Franklin had his optician match half a regular lens with half a reading lens - and bifocals were born. Eye glasses have the advantage over certain surgeries and contact lens of being able to easily remove them and not be too concerned with cleaning or sanitation issues. In fact, most contact lens users have a backup pair of eye glasses. If you've had refractive surgery, it is also likely that you have at least a pair of reading glasses… especially if you are over 40. 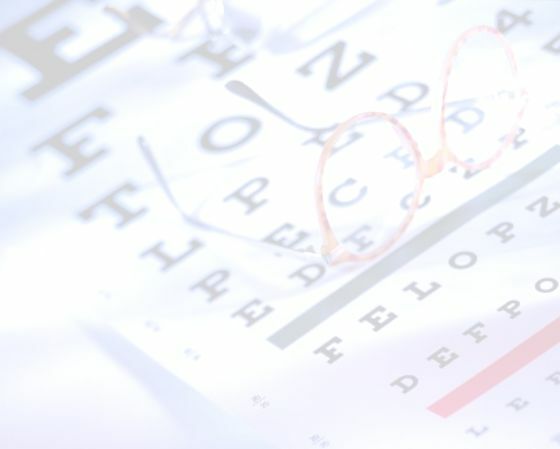 When you visit our eye care center, one of our corrective vision specialists will establish a chart, interview you for any symptoms - and then run a number of tests to determine eye health and what your lens prescription should be. At Astorino and Associates Eye Center - here in Newport Beach, CA - we are not biased or predisposed toward any single focal corrective treatment. Everyone has their own, unique pair of eyes. We look at each person as a separate project and adapt the technology to fit their vision needs. Newport Beach based Ophthalmologists are Orange County, CA based Lasik eye surgeons in Newport Beach, CA providing eye exams, vision health checkups, and eye and vision maintenance. Newport Beach Eye Care provides a number of refractive surgery procedures including Lasik, CK, and ReStor lens. Also provided are contact lens and eye glasses for vision correction to Newport Beach, Huntington Beach, Corona del Mar - CdM, Laguna Beach, Seal Beach, Newport Coast and Costa Mesa residents. Conditions treated include Glaucoma, ADM - or Adult Macular Degeneration, Dry Eyes, and other common eye ailments.